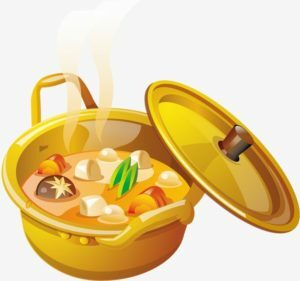 You’re Invited to A Soup Lunch after Worship on Feb 10th! Faith members are invited to bring a crockpot full of their favorite homemade soup for lunch. Then those attending will select the “Favorite Faith Soup.” Everyone who attends will be able to vote on their favorite soup. Winner of “Favorite Faith Soup” must be present to win. This is how it works this year…A container will be set next to each soup. Everyone receives a quarter when they enter. Your quarter is placed in your favorite soup’s container. If you really want your favorite soup to win, then you may place extra money in that container. All money will be given to the Samaritan’s Fund mission. SPECIAL NOTE: If you cannot make soup, please don’t stay away. There will be plenty for everyone. Please feel free to bring some crackers or a plate of cookies or just yourself. Come to enjoy the fellowship with your friends at Faith.